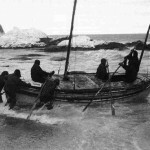 Website to mark the centenary of Sir Ernest Shackleton's mission to the Antarctic, ultimately the mission was a failure but the incredible story of how Shackleton led the crew through survival in the most inhospitable place on Earth. 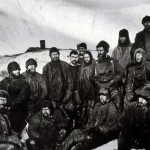 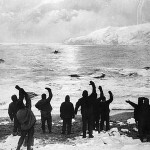 For over 300 days the crew were adrift in the Antarctic, living on ice floes, uninhabited islands and Shackleton led the most incredible rescue mission that ensured every single one of the 28 crew survived. 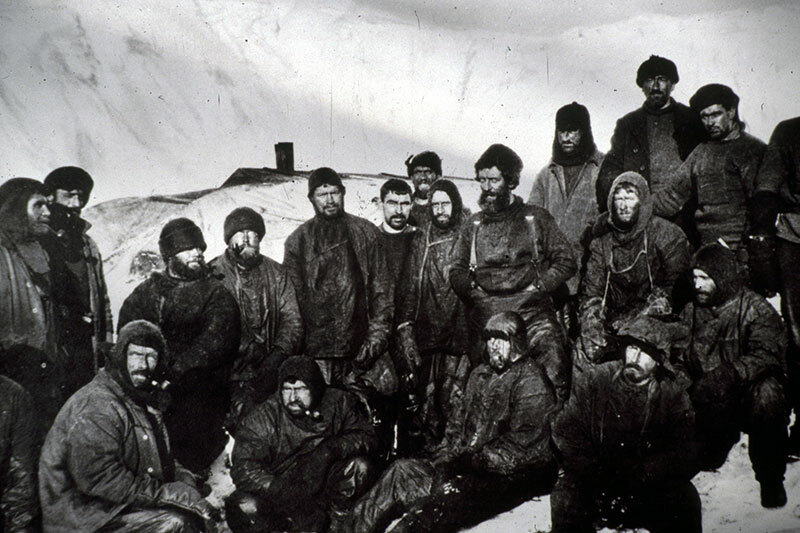 Incredible boat journeys in hurricane winds and monstrous waves, a trek across uncharted mountain ranges and a crew that survived are all part of the greatest story of survival and leadership the world has known. 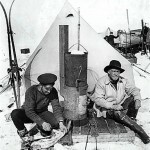 Whilst the principle aim of this website is to introduce the incredible story of Shackleton and the Endurance mission to as wide an audience as possible, every effort has been made to ensure the information is accurate and from creditable sources. 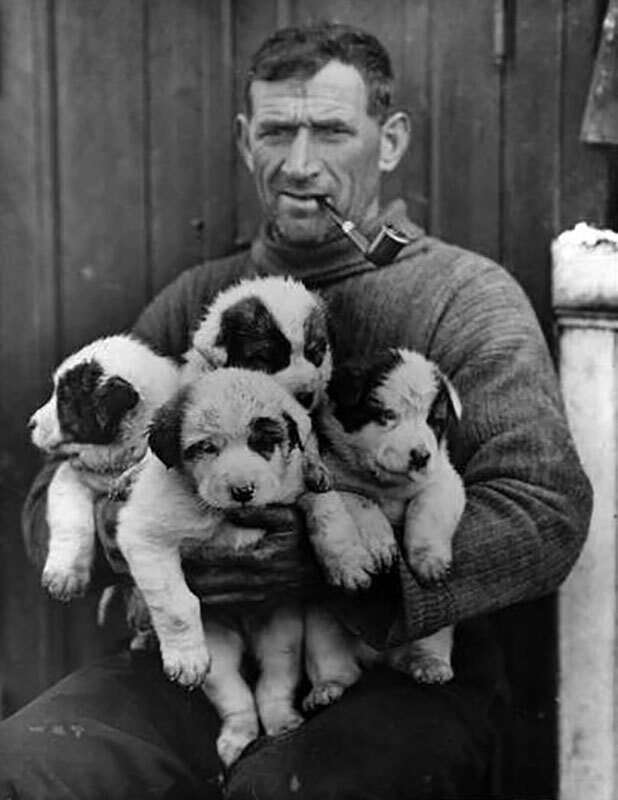 However as with any information over 100 years old some facts get muddled over time and mistakes happen, so if there is anything you feel is not accurate or could be improved, please contact us and let us know. 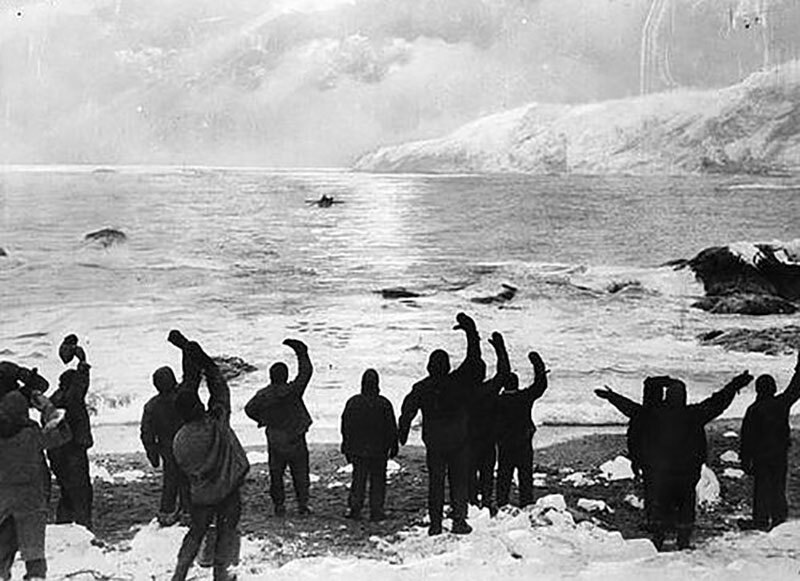 We are also looking to collaborate with as many other groups also marking the centenary in different ways, if you are arranging an event or website, send us the information and we will happily exchange links to spread the word far and wide. 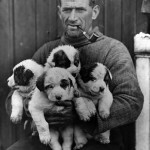 Keep checking the site for new events across the whole centenary period. 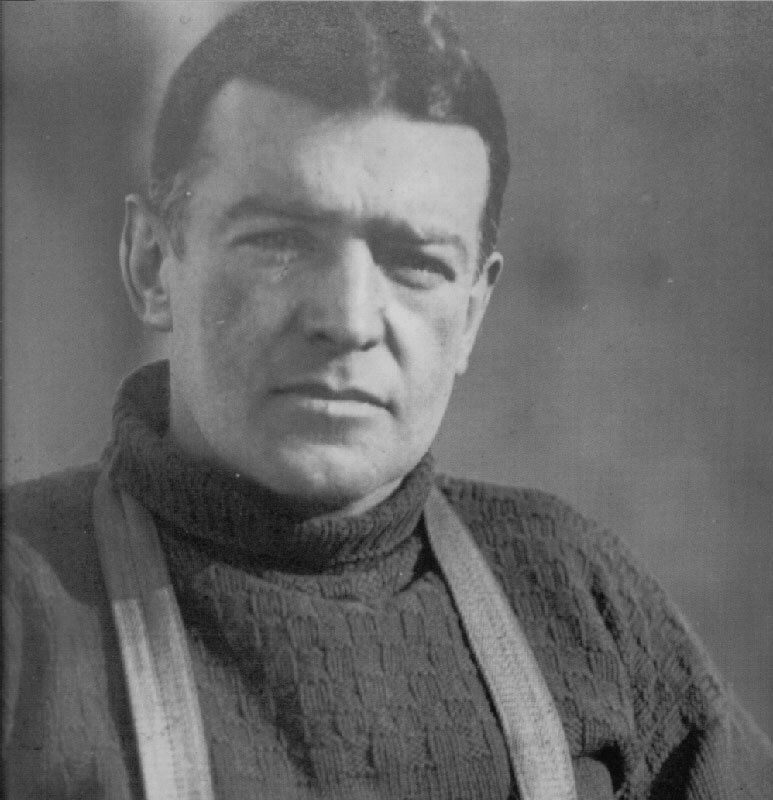 Find out more about the incredible mission, from how Shackleton had the idea for the mission, raised the money, recruited the crew and set out into the unknown and harsh world of the Antarctic. 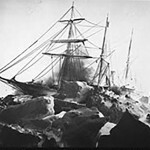 Discover all about the Endurance, the ship at the heart of this incredible mission. 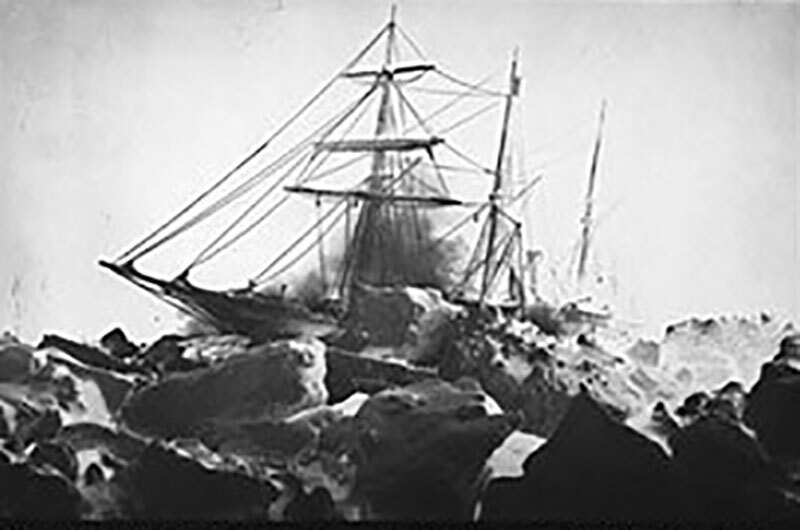 Where it was purchased, the facts and figures and follow it's journey into the ice floes of the Antarctic. 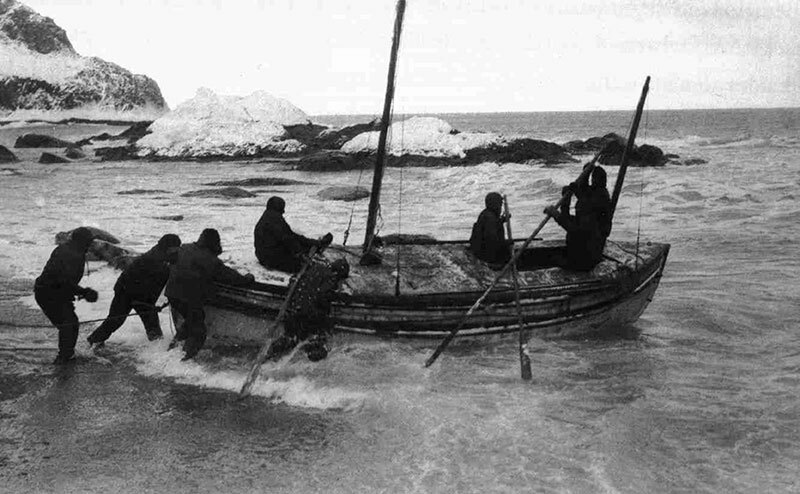 Read all about the crew of the Endurance, Ernest Shackleton, Frank Wild, Frank Worsley, Tom Crean and the rest of the brave crew who survived so many months adrift on the ice. 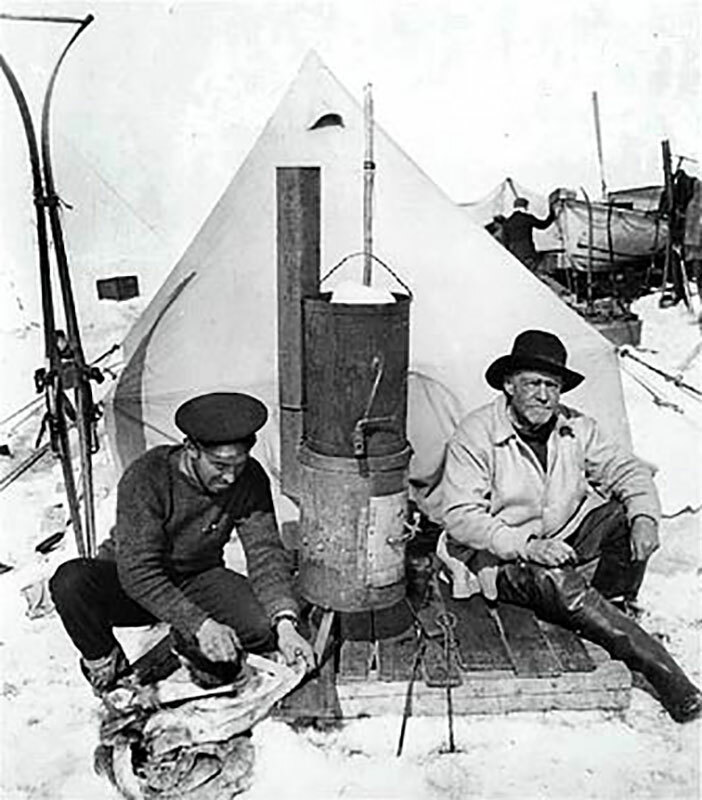 The man at the centre of this incredible story, find out about his childhood, early career and the early expeditions which formed the natural born leader with unbelievable resolve and determination.